“We’re not interested in serving millionaires. We’re interested in growing millionaires,” says Noah Kerner, CEO of Acorns at the 2018 In|Vest Conference held in New York City from July 10-11, 2018. Now, the investing landscape is swiftly changing. More millennials are entering the world of investing thanks to apps like Acorns that have simplified the investing process and made it a part of a financially fit lifestyle. Acorns, a digital Fintech micro-investing app, is trying to go where no other company has gone before. In 10 years, they want to say they have helped 100 million Americans save and invest every day. And it all starts with something as relatable as spare change. “You need to start with an idea that people can really hang their hat on. That’s why spare change is interesting. It’s really relatable,” says Kerner as he participated in a question-and-answer with Yahoo Finance editor in chief Andy Serwer. The former DJ turned CEO talks about the importance of offering something relatable that everyone can connect to instead of trying to instantly reinvent behavior. 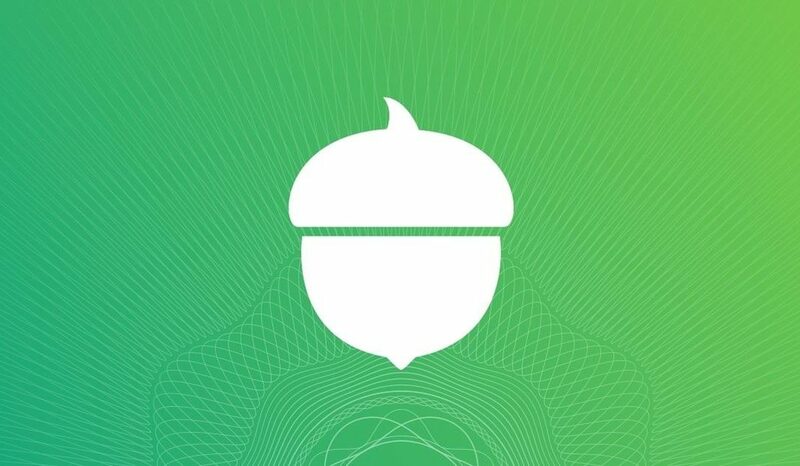 Launched in September 2014, Acorns has opened over 3.7 million investment accounts in the United States and has five different products with over 100,000 customers each. The company isn’t catering to the wealthiest Americans in the United States. Instead, they are targeting up-and-coming households with incomes less than $100,000 to tap into an underserved population of investors. According to The BlackRock ETF Pulse Survey, 44% of millennials are using ETFs to build portfolios that help them meet their financial goals. ETFs are exchange-traded funds that are bought and sold like shares of stock on a stock exchange but allow you to spread your risk by investing in a group of stocks, bonds, or other assets instead of an individual company stock.